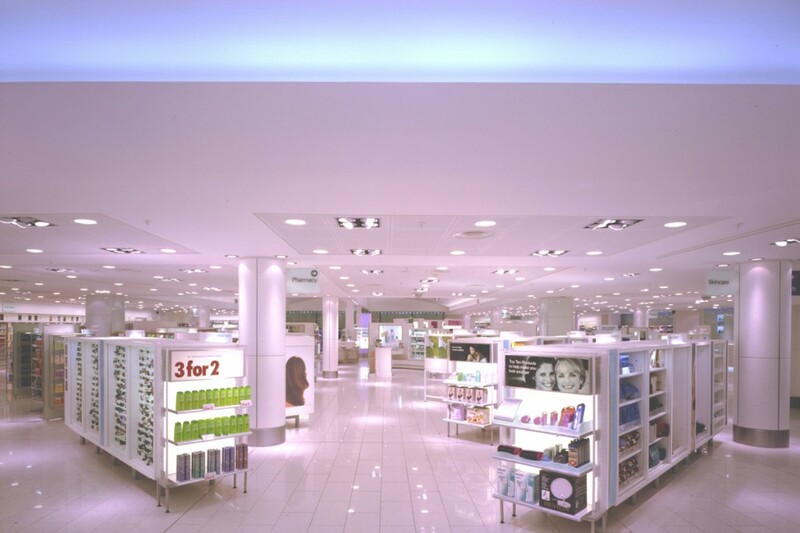 into were appointed by Boots to create a new concept for the flagship sites at Bluewater and Manchester. 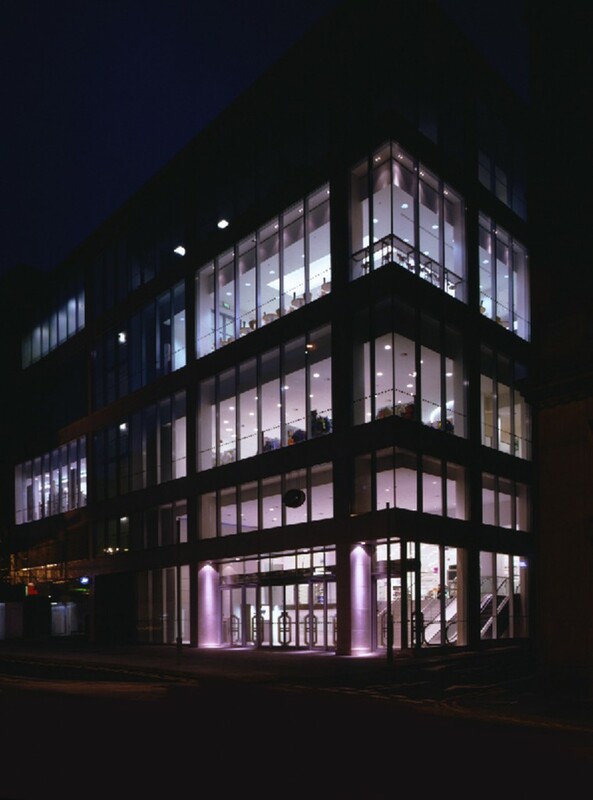 The client was keen to achieve a fresh look with suitably lit products, but energy saving was also important. 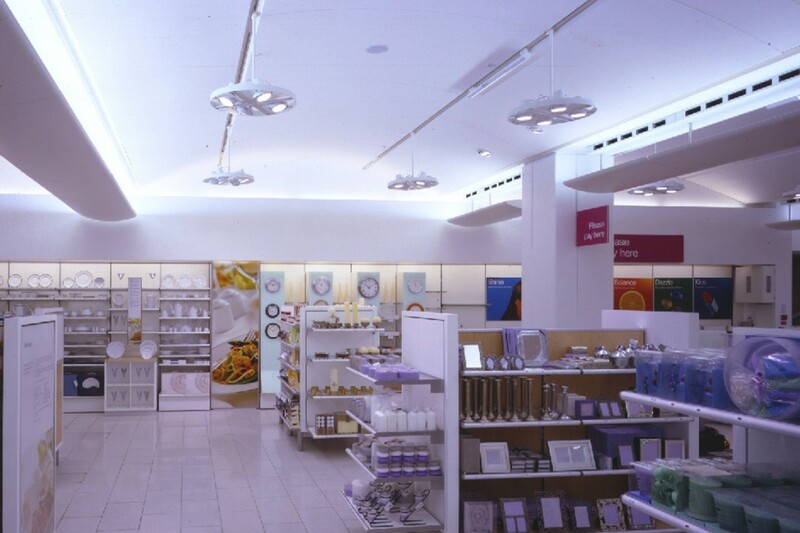 To fulfill the brief, it was felt that a lighting scheme which focused on accent light onto products with minimal ambient lighting would be the best solution. 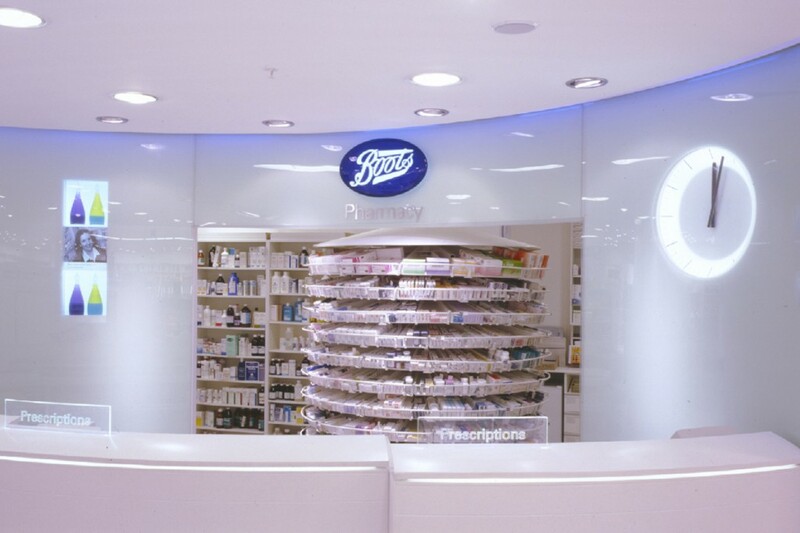 Traditionally Boots had utilised a blanket level of ambient light, which was not cost effective to run. 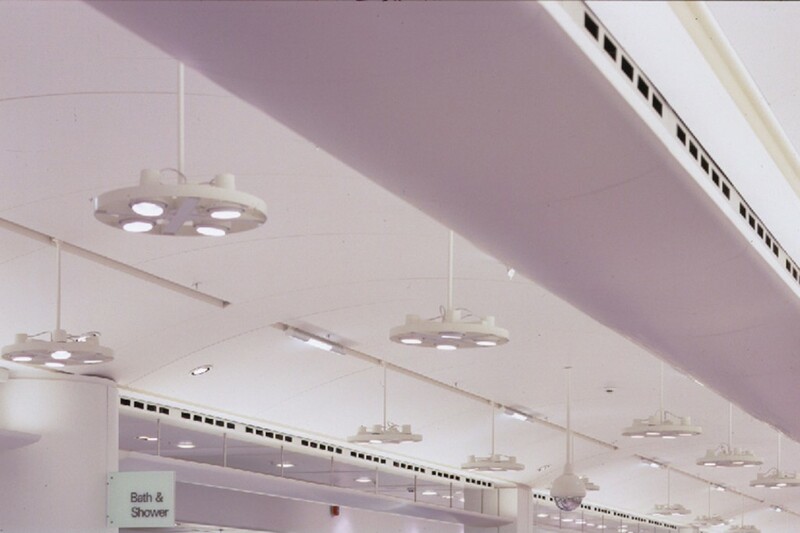 This new approach would save costs and serve to revitalise the lighting. 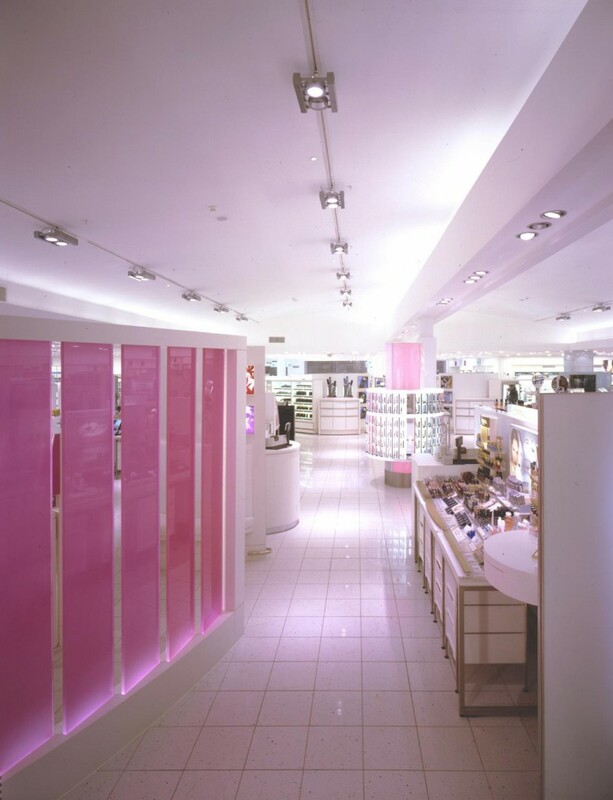 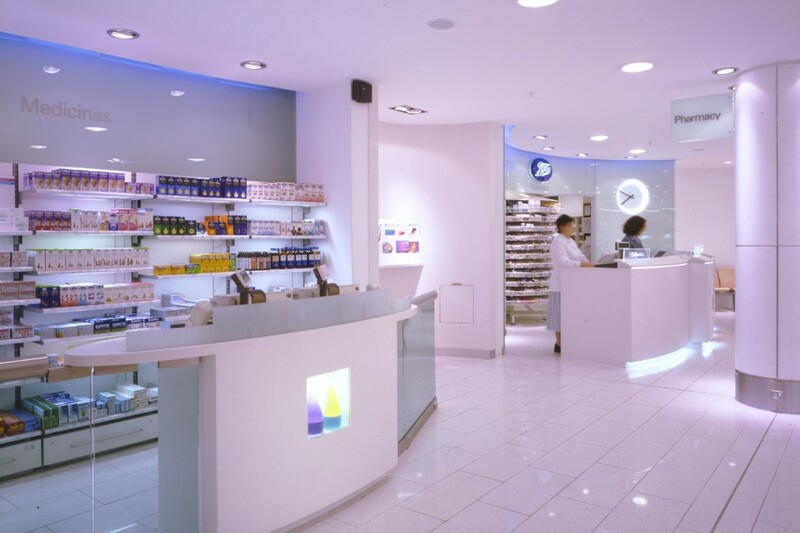 A focused approach to lighting onto product displays and reduced ambient lighting for circulation areas improves on the look and feel of the sites, and also drastically lowers energy costs.